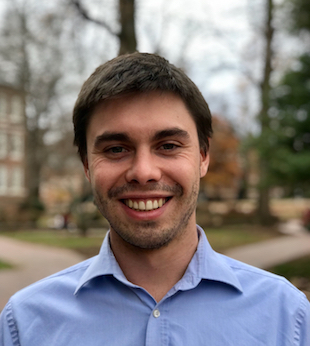 Eroll Kuhnis a Ph.D. candidate in political science at the University of North Carolina at Chapel Hill. His research focuses on immigrant integration in Europe as well as local immigration enforcement policy in the United States. He holds a B.A. in political science and English literature from Vassar College, and an M.A. in political science from UNC.